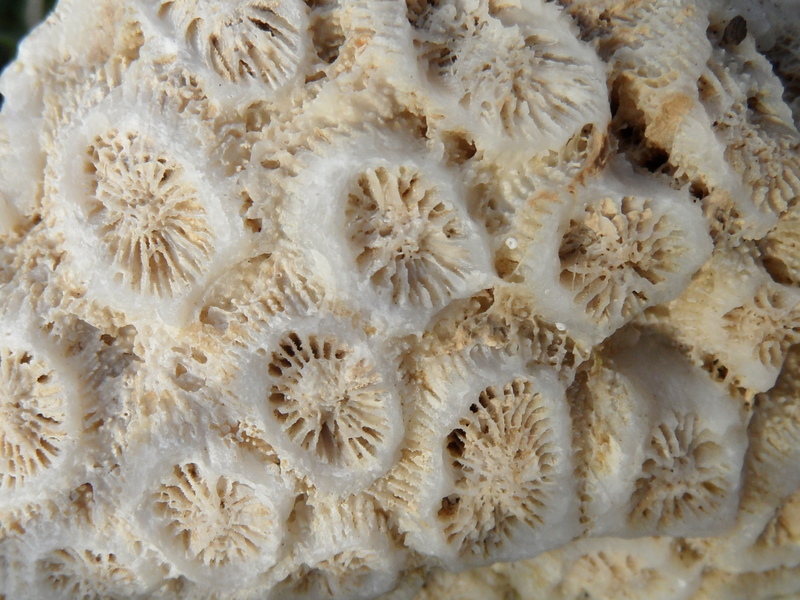 It only makes sense to describe what the heck a coral is, anyway. A friend of mine recently mentioned that after diving on the Great Barrier Reef he was completely blown away by all the colourful rocks.....rocks!!! Seems like a pretty common situation if you're not a reef crazy person like me. I can understand how the first, second or third look at a reef can leave you pretty dumbfounded with the alien-like ecosystem you're visiting. It would seem its time to expand a little on colourful rocks. As such, I wanted to provide a quick explanation what those colourful rocks really are. Believe it or not, coral are actually living ANIMALS capable of feeding, reproducing and unfortunately, dieing. 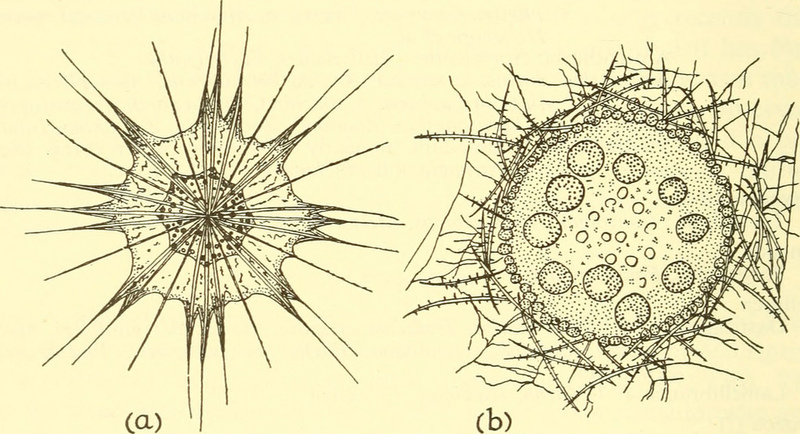 On the right is a basic diagram of a polyp. 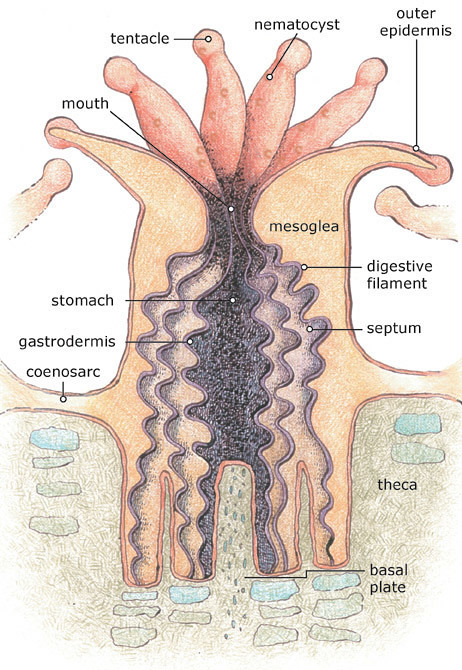 A polyp is a living coral which captures food via its stinging tentacles surrounding it's mouth. Keeping things PG, coral reproduce both sexually and asexually. Sexual reproduction in most cases, simply occurs when male and/or female "gametes" (google it) are released into the water, mixing... skip a few minor details and bingo we have more coral polyps (coral babies) drifting along the currents in search of a suitable rock to grab onto. Asexual is a little more creative where adult polyps at a certain size, simply divide creating more polyps and so on and so forth. Moving on, not only are coral actually living animals, coral also have the ability to build their own habitats. This getting to the ROCK part. Coral actually build houses for themselves for a number of reason but most basically for protection. Each polyp contributes to the new crib by utilizing very creative chemistry to produce calcium carbonate (see picture to the right). The process is actually very effective in reducing carbon dioxide in the atmosphere and thus, slowing the effects of climate change. Exciting right! I'll save that for another post. And finally, there is also a PLANT component and most interestingly what causes the beautiful colour. Coral share a symbiotic relationship with a class of microscopic algae known as zooxanthellae. Which basically means they are friends who help each other survive. And get this, zooxanthellae live within the tissues of the coral! A little closer than I'd like any of my friends but hey, to each is own. Zooxanthellae like most plants, photosynthesize to produce sugars. The coral then benefits by picking up the scraps of this process and utilizing "free" energy while the algae gets a nice safe place to live. So there you have it, the basics. Hopefully this expands past the concept of "colourful rocks" and brings some light to how magnificent, creative and interesting these critters can be.